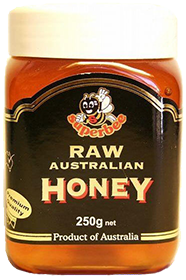 1 bottle of Superbee Raw Honey (500g) and a 13cm wooden spoon. Total worth: $18.00. While Stocks Last! Only for those who have made purchases from us. Would appreciate a feedback of at least 55 words. This would provide others with a more concrete understanding of your experience.